Today’s dose of idiot has been shared by my brother, Paul, whose Events Management company yesterday needed urgently to borrow a pair of scissors from a decorator in order to perform some crucial function. 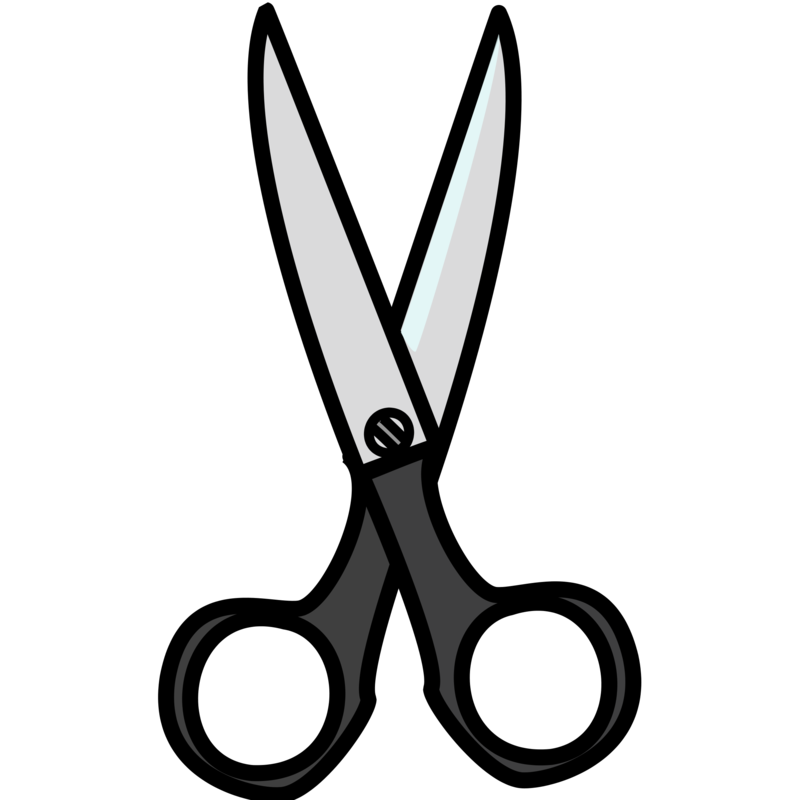 “I rely on those scissors for a lot of my work, and I must have them with me for an event tomorrow,” the decorator said pointedly, but reluctantly lent Paul her pair of scissors on the clear but strict understanding that at the end of yesterday’s event they would be returned to her. He swore an oath, in front of his staffers, and everyone went on with the event, successfully making use of the scissors for the requisite crucial function. Isaac, taking into account the vast number of other items he needed to unpack and return to the decorator at the end of the night, thought it would be quite late by the time he was through with his usual duties. Working out that this pair of scissors was going to be a hassle to babysit on its own, and worried about the time factor in returning them as late as this morning, handed the assignment over to his colleague, the soon-to-be-famous Kizito, with the same instructions. The unpacking happened faster than he had feared, and Isaac found himself returning all the decorator’s items before midnight. Night turned to day, and this morning was another ordinary one at the office until my brother was walking out of the office and spotted a pair of scissors positioned randomly on a desk in the office. The scissors looked very distinct from the ones owned by his Events company, and bore a striking resemblance to the special ones owned by the decorator who relied on them for most of her work. “Whose scissors are these?” he asked the nearest person to the desk, who happened to be sitting right there. It turned out that Kizito, after receiving the pair of scissors with instructions to return them to the decorator, had felt a little unwell and decided to go home with them last night. And he had come to the office with them in the morning, where they now sat at his desk. “But you guys! Didn’t you hear her telling us she needed these scissors for an event today?” Paul charged, disbelieving his situation and the fact that no Events firm can risk so greatly as to offend a supplier so crucial as a decorator. “Okay!” said Kizito, with such finality that Paul went on his way to his planned appointment. But after a couple of steps he turned back for some reason and found Kizito shutting a drawer. It took Paul two seconds to note the empty space on the desk where the scissors had been, and connect their sudden absence to the drawer being shut, combined with Kizito’s continued, non-moving occupation of the office chair. Up to now, Paul cannot understand what Kizito understood by ‘Take the scissors to her now!’ or how the man planned to do so by way of putting them into the drawer. Neither can he explain Kizito’s use of the word ‘Okay’ after receiving said instructions to return the scissors to the decorator immediately. Kizito is still under employment at the Events company, and the scissors – we hope – have been returned to the decorator. If you want something done, hire the right people to do it! But you have deliberately ignored the real “idiot” in all this saga. The instructions from the boss were given to Isaac not Kizito! Mind you my house help is called Kizito and for one moment I thought dash events had taken him on because there is something very similar between this story(in terms of behavior characteristics) & a one Kizito of kkungu. #NN – I know! Isaac reportedly maintained radio silence throughout the debacle…and one hopes that at the very least Kizito learnt never to accept carried on instructions! Remind me to share Eddie, my security guy’s story to you…sorry, former security guy.